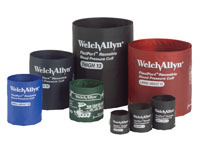 Traditional single-patient-use cuff solutions can be expensive, wasteful, and difficult to implement. 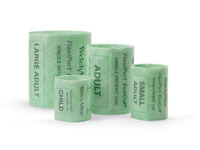 The innovative EcoCuff design helps hospitals reduce the risk of cross-contamination with technology that makes it simple to implement a single-patient-use cuff model, while at the same time helping to control costs and the hospital’s environmental impact. 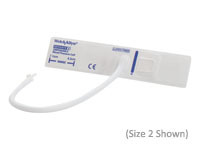 The new blood pressure cuff for complete standardisation. 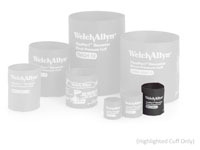 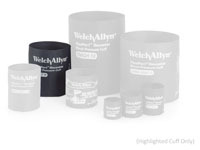 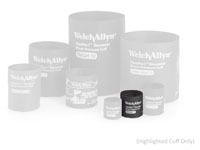 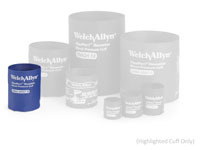 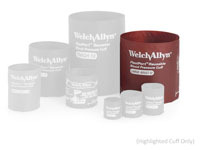 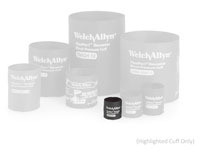 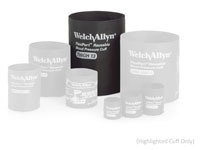 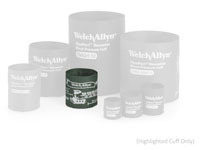 This multicuff kit includes every size of cuff to suit every application. 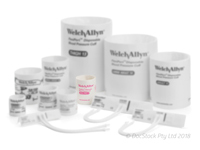 These single-patient use cuffs are perfect for institions such as Aged Care sites where each patient can be allocated their own appropriately-sized BP cuff to maintain accuracy and comfort while reducing the risk of cross-contamination. 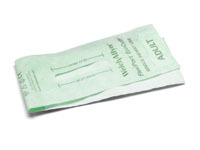 Studies show using the same blood pressure cuff on patients contruibutes to the spread of C. diff. 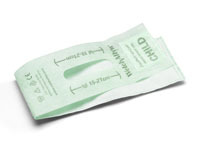 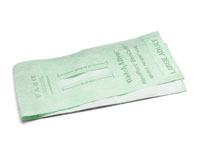 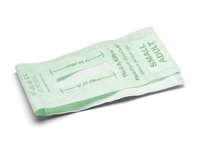 One hospital reduced C. diff rates by 53% after switching to a single-patient-use cuff model.